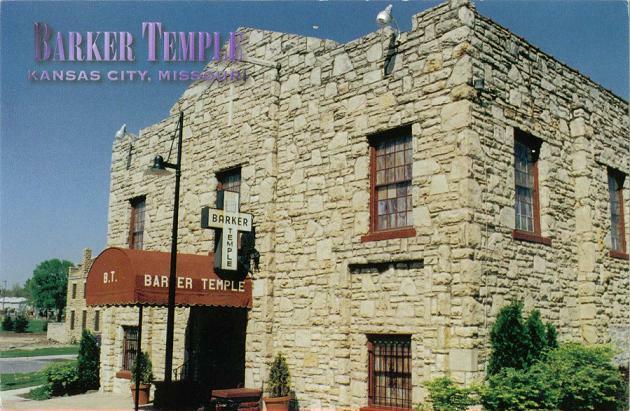 Barker Memorial Cathedral of Praise is pleased to announce the 100th year anniversary celebration of the establishment of the historic Barker Temple Church of God in Christ. This celebration will take place during the entire year of 2012. Many community, civic and other church groups will join in this great celebration. Mark your calendar and plan to join us! All services will be at Barker Memorial Cathedral of Praise : 11401 E. 47th Street, Kansas City, Missouri, 64133. For information, call the church during business hours: 816-737-1740.